WILL YOU BE IN FLORIDA THIS WINTER? Currently ranked #1 in Antiques and Collectibles on Amazon.com. Monday, February 2, 10:00 a.m. 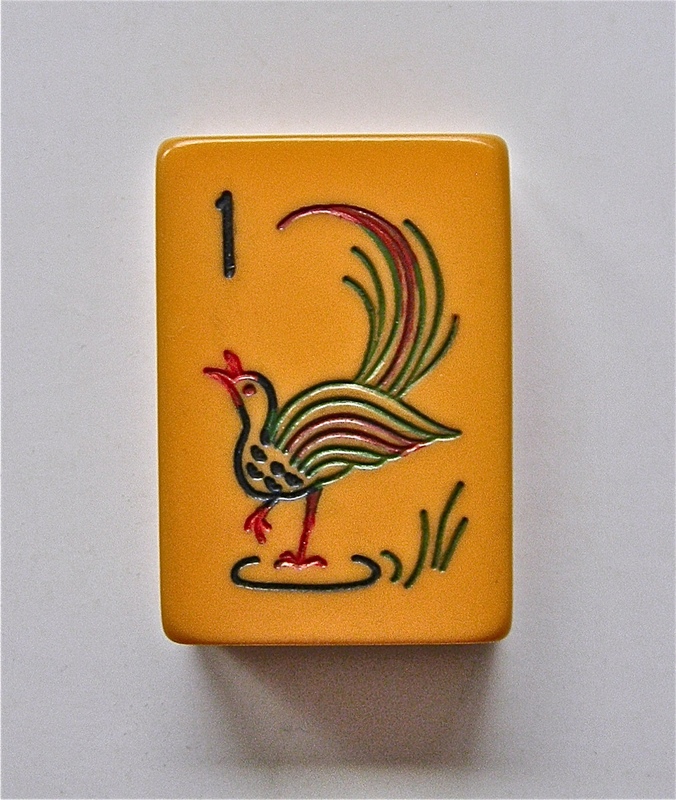 This entry was posted in Mah Jongg and Me and tagged #1 in Antiques and Collectibles, Adolph and Rose Levis Jewish Community Center, Amazon.com, Boca Raton, Florida, JCC, mah jongg, Marlene and Herb Levin Adult University, Palm Beach, Phyllis and Harvey Sandler Center for Jewish Life Enhancement on December 30, 2014 by Mah Jongg and Me. I NEED YOUR HELP…OR AT LEAST YOUR ADVICE! 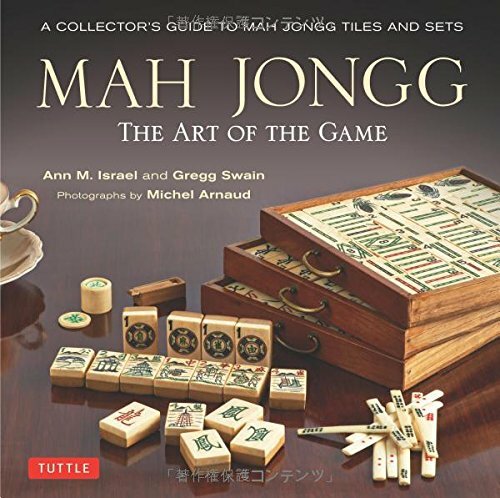 Our book, Mah Jongg – The Art of the Game, has finally been delivered to most of you. 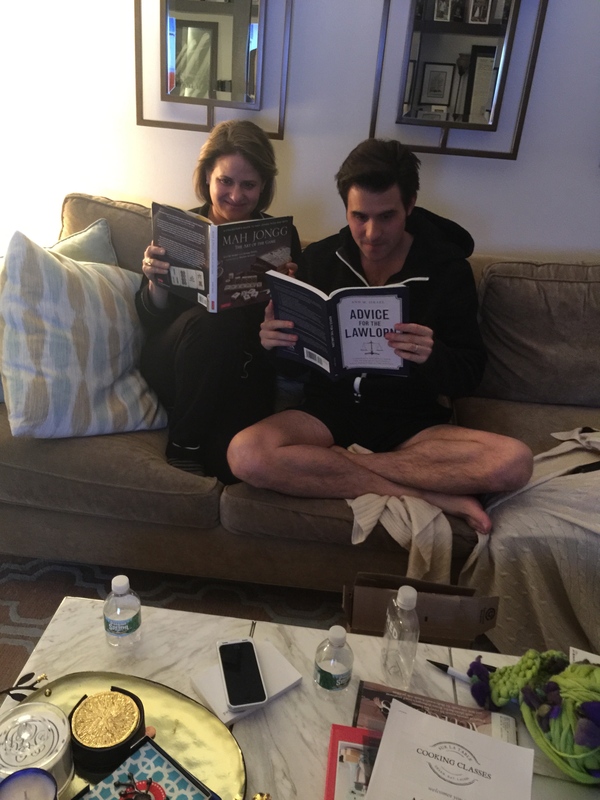 This has been a long and crazy three years to put this book together and your response has been so very rewarding. But something has happened and I wanted to get your opinion. We couldn’t help but notice that a reader by the name of Ann (and that is very unfortunate for me!) has rated our book only three stars out of a possible 5. 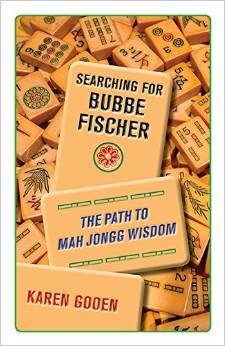 This entry was posted in Mah Jongg and Me and tagged Amazon.com, Goodreads, mah jongg, Mah Jongg: The Art of the Game, Tuttle Publishing on December 5, 2014 by Mah Jongg and Me. 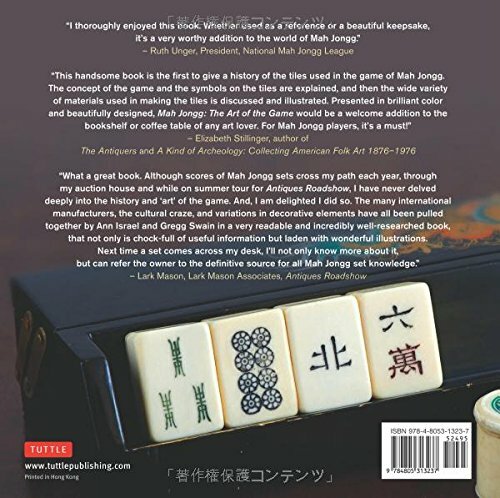 An aside here and a big favor to ask of you – if you have received a copy of our book, Mah Jongg The Art of the Game, please write a review on Amazon. I can’t begin to tell you how much I would appreciate it! 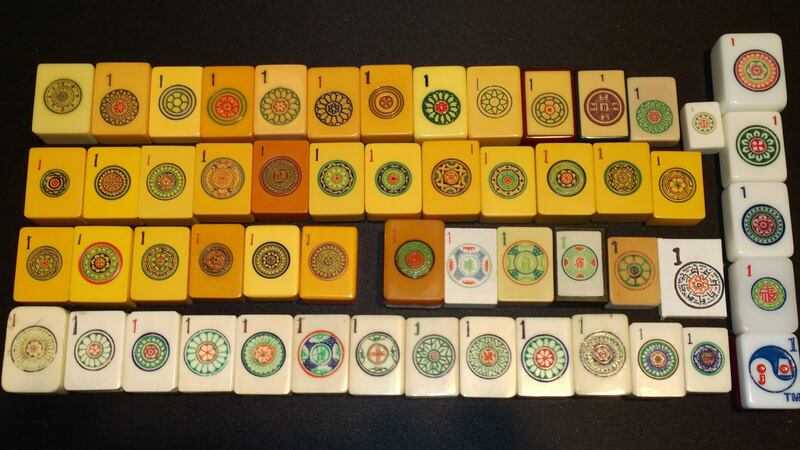 This entry was posted in Mah Jongg and Me and tagged Amazon.com, Bam, dot, mah jongg on November 21, 2014 by Mah Jongg and Me. 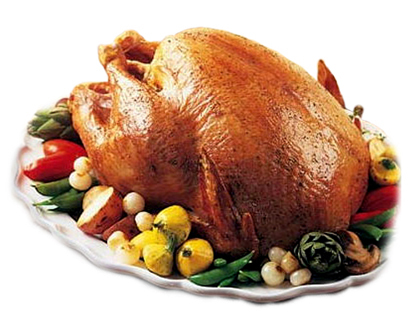 VERY GRATEFUL TO YOU ALL!!! Much thanks to all of you for your support on this book – you are the reason we are #1 in the antiques category! 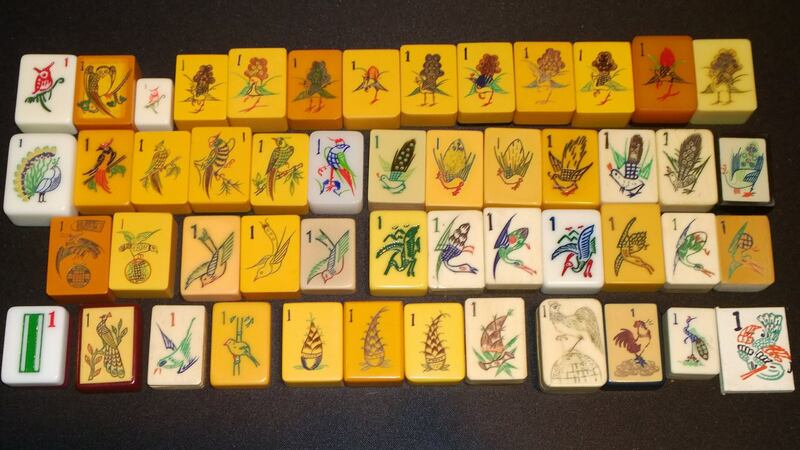 This entry was posted in Mah Jongg and Me and tagged #1, Amazon.com, Antiques & Collectibles, Books, mah jongg on November 4, 2014 by Mah Jongg and Me.